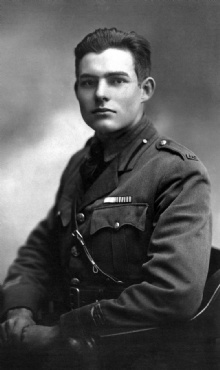 This quote is written / told by Ernest Hemingway between July 21, 1899 and July 2, 1961. He was a famous Novelist from USA, the quote is categorized under the topic Travel. The author also have 74 other quotes.